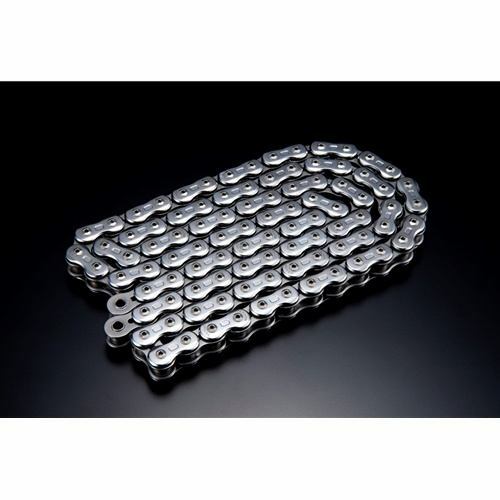 In 1974 EK Chain introduced the world’s first sealed O-ring chain. 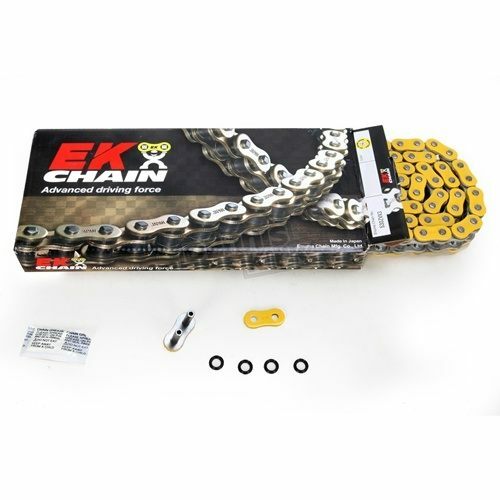 In 1997 the company was certified ISO 9001 quality management -- the high standard and quality assurance system to reinforce their guarantee of safety and precision in every product they sell. 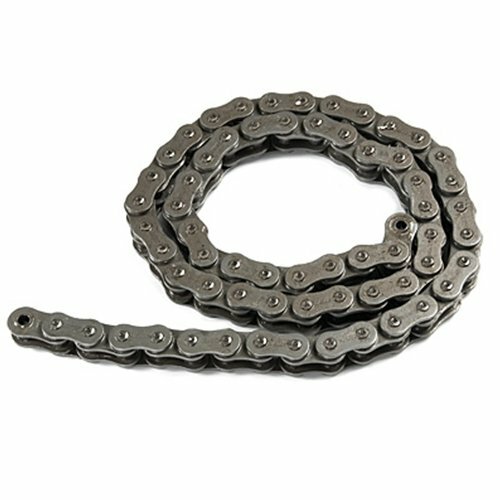 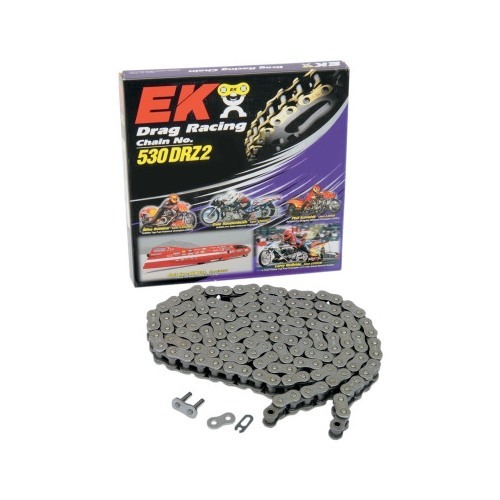 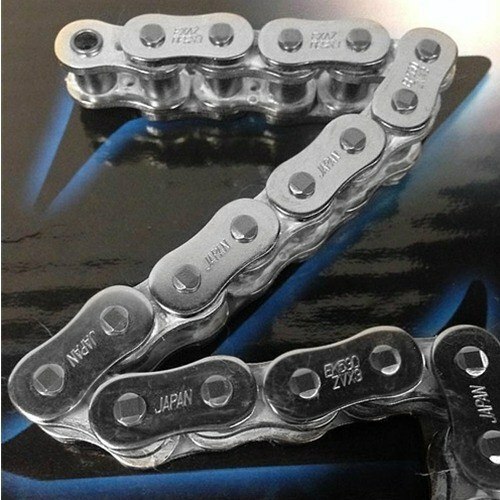 The DRZ series chains are the standard for street bike-based drag race applications and the more recently introduced ZVX3 lightweight x-ring sealed chains are the go-to for road applications.